Our aim is to inspire delegates to undertake a concrete social action pledge within a year to challenge hatred and intolerance in the UK and build better communities. To facilitate this, support is provided by both Regional Boards and a dedicated Pledge Officer who facilitates ideas, contacts, and resources for Community Champions in carrying out their pledges. This dedicated support resource makes a huge difference in equipping Community Champions to carry out their pledges. Our dedicated and tireless Community Champions, in partnership with our Regional Boards bring people from all parts of the community together to share experiences with a shared determination to create a more equal and cohesive society with diversity at its heart. 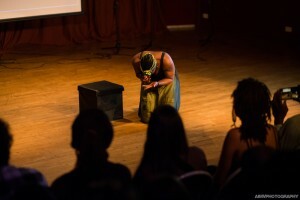 The events are as varied and unique as their organisers, but key event types include – local council commemorations, interfaith events, assemblies and workshops in schools and exhibitions or artistic showcases. Read some case studies about the work of our Community Champions here. Remembering Srebrenica remains committed to honouring the victims and survivors of the genocide. 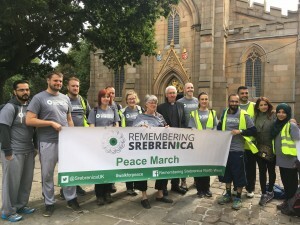 Make a difference, support our charity and all those affected by the tragic Genocide of Srebrenica. Pledge for our cause now. 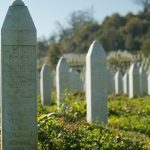 Remembering Srebrenica newsletter allows you to keep up to date with latest news, events and how you can support us. Today almost 90 % of the victims of the #Srebrenica genocide have been identified. Irrefutable evidence of their identity also helped secure the rights to justice of many female survivors. 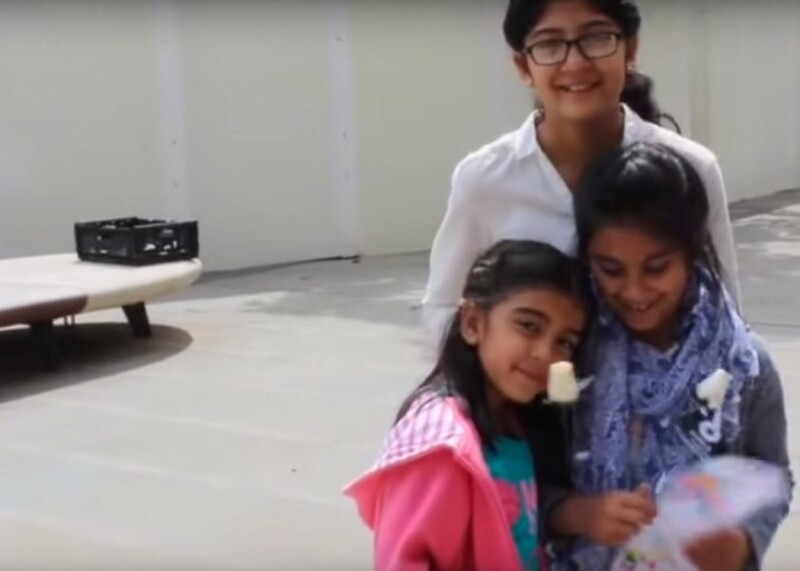 ICMP receives voluntary donations for its work. #DNADay19 20 years ago in 1999 @ICMP made a revolutionary decision to apply the use of forensic genetics to large scale #missingpersons cases following conflict and human rights abuses - the result exceeded our expectations. & resilience; Children, who in spite of everything, have not forgotten who they are. Our theme of 'Bridging the Divide: Confronting Hate' will shine a light on the stories of people who have dedicated themselves to challenging those who wish to sow division, such as the pupils of Jajce who fought against the system of ethnic segregation in their school. Our thoughts are with all those who have been affected by the tragic events in Sri Lanka. These reprehensible acts, committed by those who are driven by hatred, aim to create fear & division in communities. We must stand together in solidarity & show that they will never succeed. A Project of Ummah Help. Registered charity no. 1142686. Registered company no. 7369796. Click here to find out more.